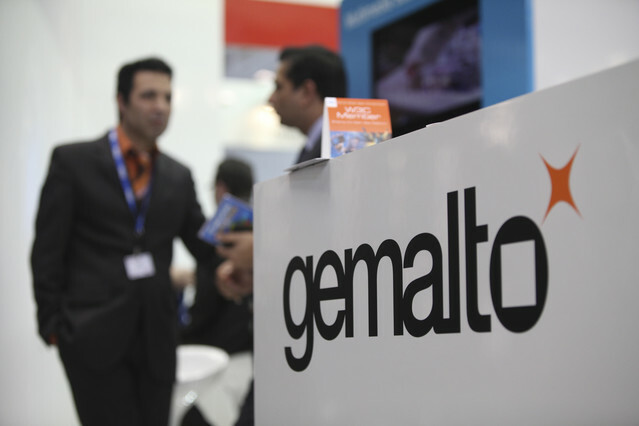 Earlier this year I had an oportunity to work with a senior team from Gemalto in the South of France. From a previous training course it was identified that there was no clear and consistent Vision or Mission for the team. It was also felt that having a common Vision and Mission statement which was agreed and understood by all would aleviate some existing communication issues and the sense of “drift” felt in the Leadership Team and some of the functions. I facilitated a days workshop for the senior managers to develop and agree a clear and concise Vision and Mission statement to then be cascaded down to teams. The team was made up of people from different countries and the working language was English. Defining the objectives, outcomes and the structure of the day with the senior stakeholders took as long as running the day itself but was a vital step in achieving the objectives. Different people have a different perception of what Vision and Mission statements function and purpose and until these can be agreed then it is impossible to define either. The objectives and outcomes of the day were met and the overall feedback was very good. Each of the managers left with a broad understanding of what their Vision and Mission meant for their teams and their priorities for the mid term plans.